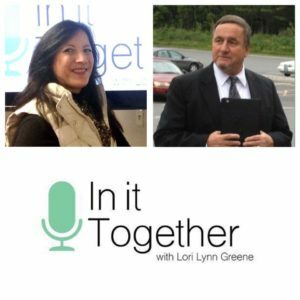 On today’s Good Life, Pastor Stephen Jenkins from The Covenant Christian Church joined Lori and started the show talking about Pastor Steve’s thirty-five years as a Pastor. He attributed his lengthy ministry to having God’s grace and wonderful people in his church. They highlighted a big misconception people have of thinking God makes us do things we don’t want to do. Pastor Steve then told us the world is never stable, and we can’t trust our outward circumstances. He shared examples of how people become fearful, but he also showed us there’s a better way to live. The conversation continued about faith in God’s Word, being diligent in seeking Him, and valuing the truth. Finally, they discussed the importance of knowing God accepts us, loves us, forgives us, and how His grace alone empowers us to see the changes we desire.